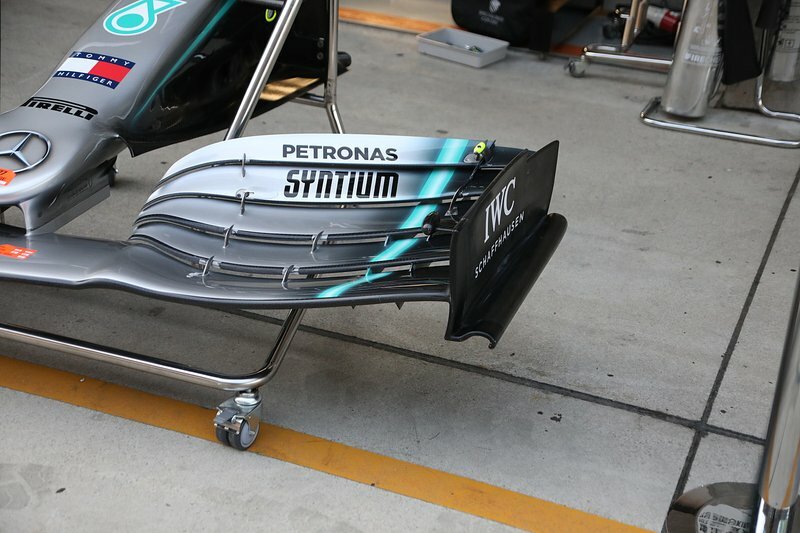 Mercedes introduced a new front wing endplate design for the Chinese GP with a more contoured trailing edge. 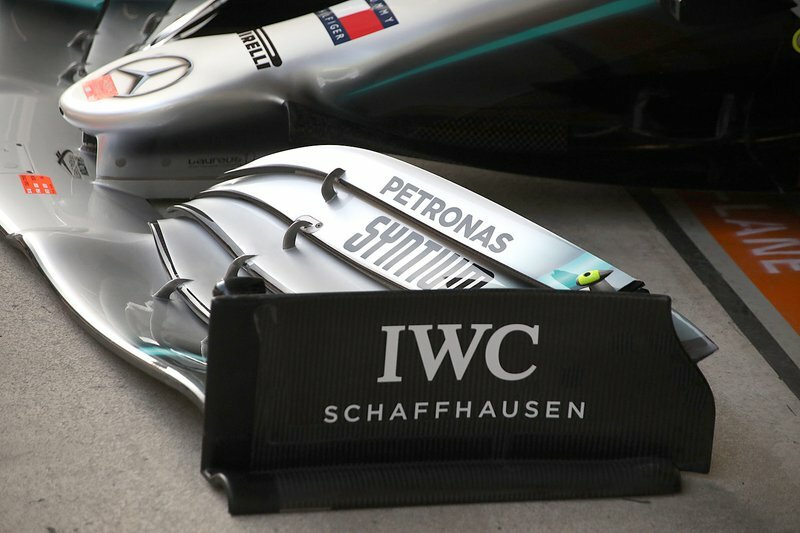 The wing's footplate has also been made much shorter to accommodate this change and alter the vortices being shed here. 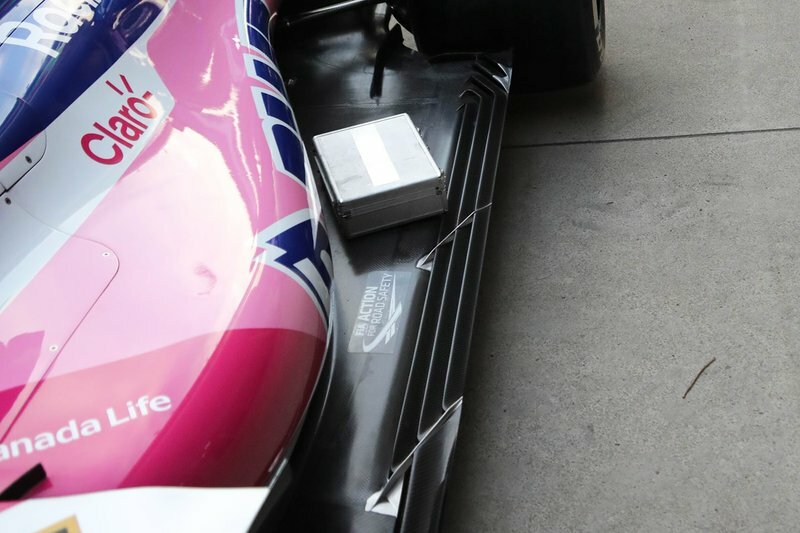 As a comparison here’s a shot of the older specification front wing endplate with the simplified cut-out and longer footplate. 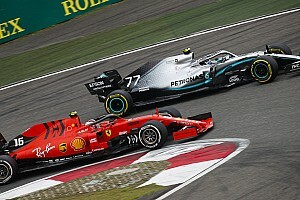 Paired with the changes made to the rearmost part of the endplate and footplate the mainplane's leading edge has been adjusted too. 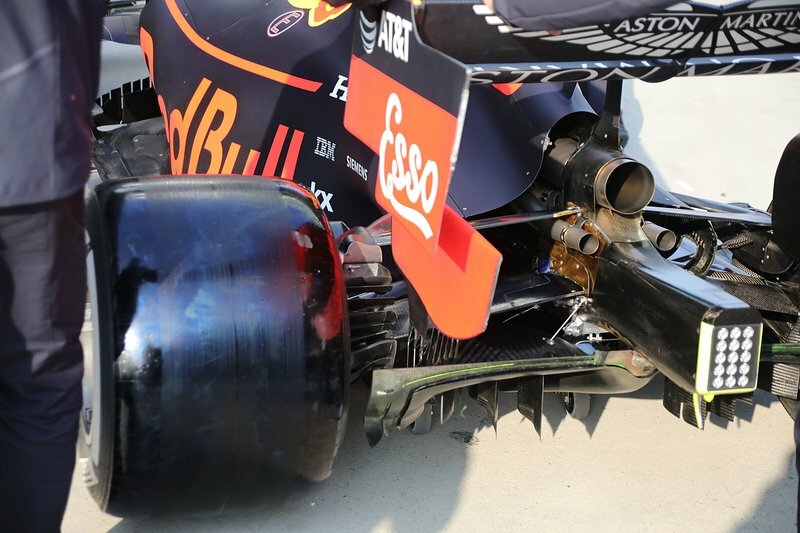 A nice overview of the RB15’s rear end, including the displaced rear wing endplate strakes and outer section of the diffuser. 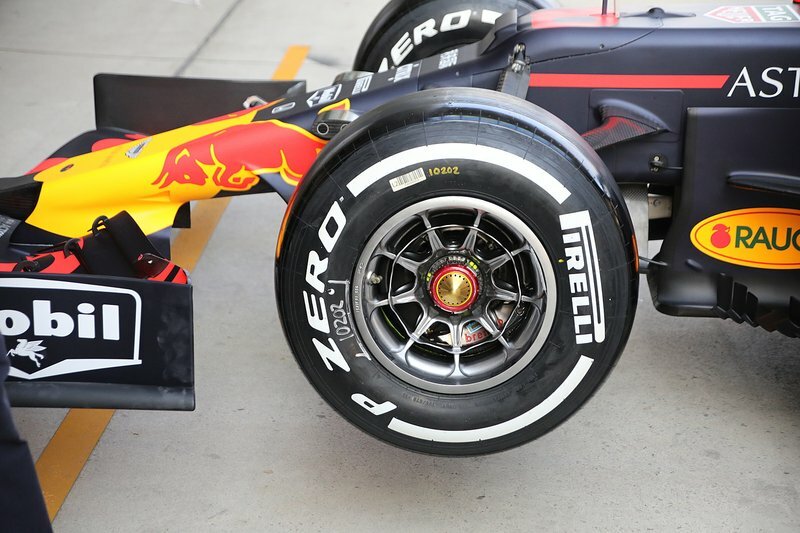 A close up of Red Bull’s front wheel design which features an inner ring placed in order to affect the airflow passage around and through the wheel rim. 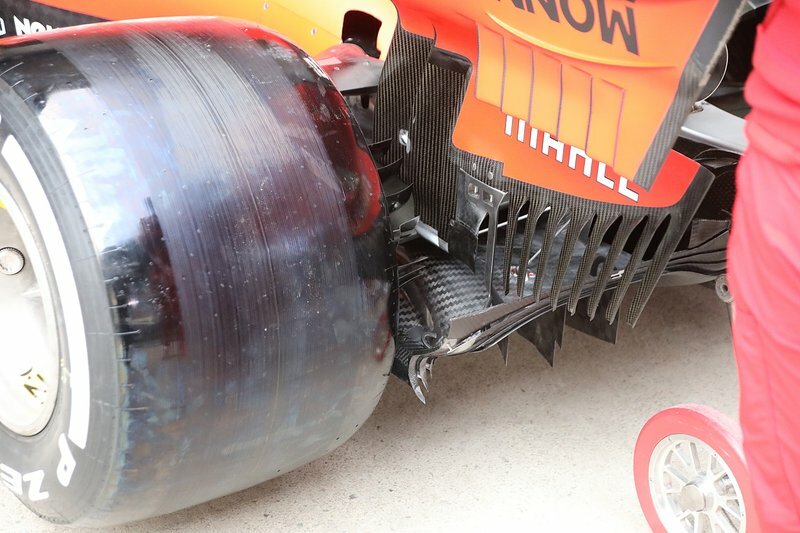 A close up of the SF90’s diffuser and the way in which the perforated Gurneys reverse back on themselves in order to increase their yield. 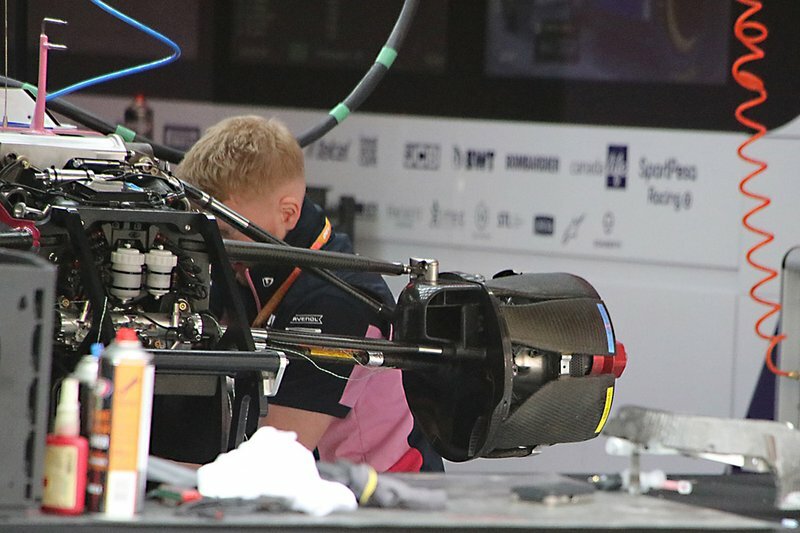 A glimpse under the covers of Racing Point’s front brake drum reveals several pipes crossing the assembly that pass airflow captured by the inlet out through the wheel rim for aerodynamic effect. 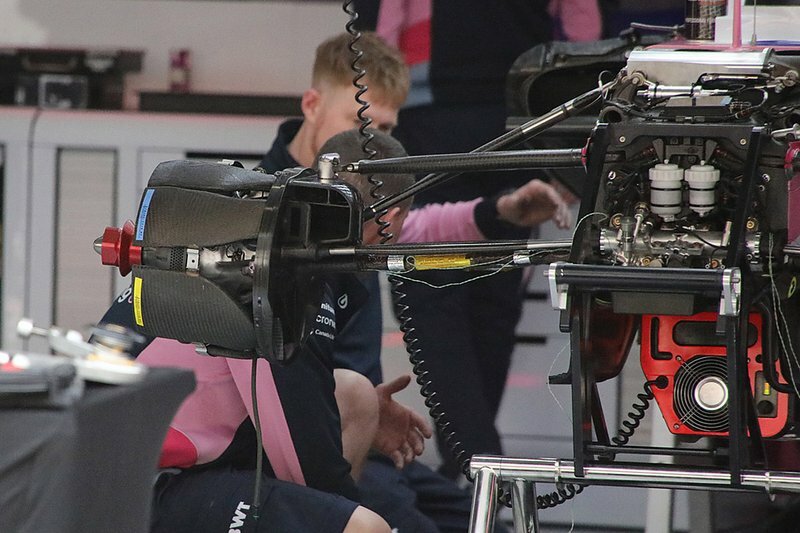 It’s also worth noting that a winglet mounted on the lower wishbone is being used to divert flow into the front brake duct. 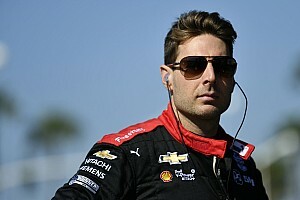 Racing Point amended the fully enclosed holes on the edge of the floor, with their number increased to three. 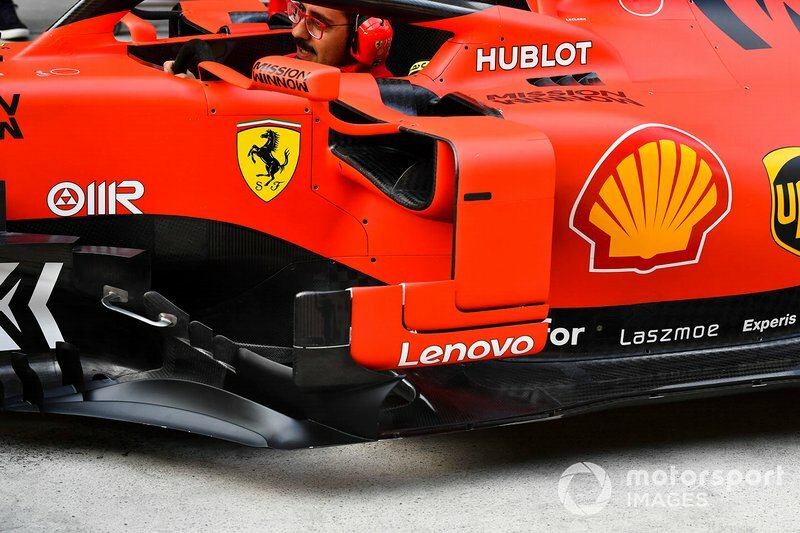 A fantastic view of Ferrari’s front wing from beneath reveals the various contours of the flaps, the placement of the titanium skids and orientation of the strakes beneath the wing. 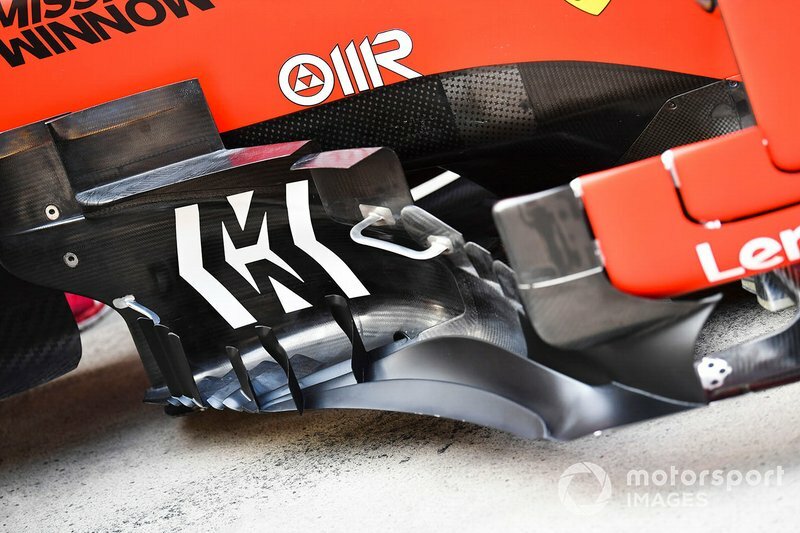 A look at the various L-shaped elements that make up the deflector panel on the Ferrari SF90. 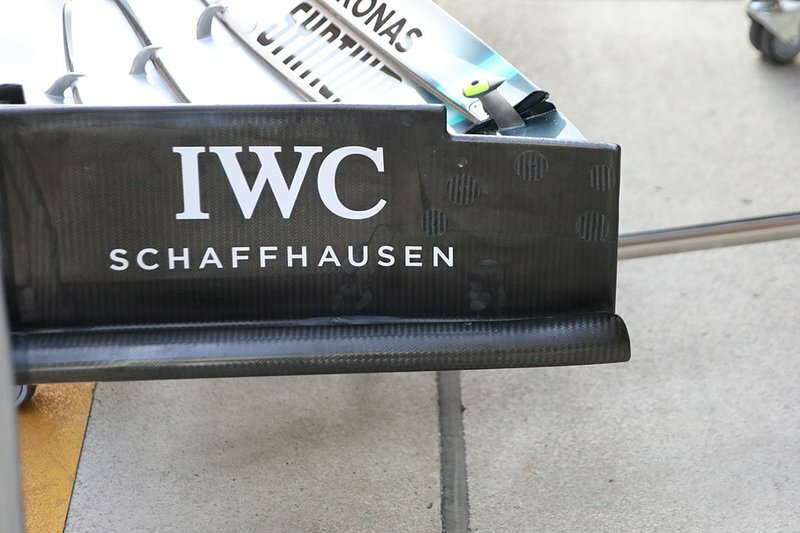 A great view of the various elements that make up the bargeboard. 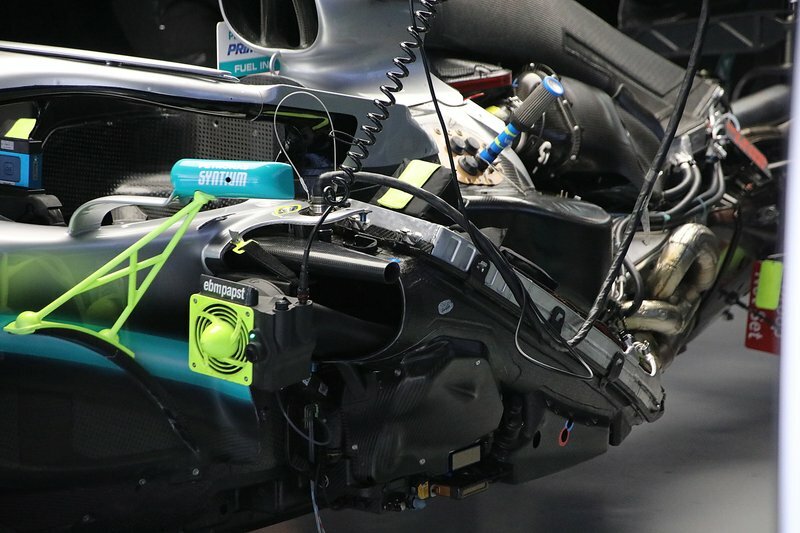 The Mercedes W10 without its covers on gives an insight into the power unit and ancillary layout. 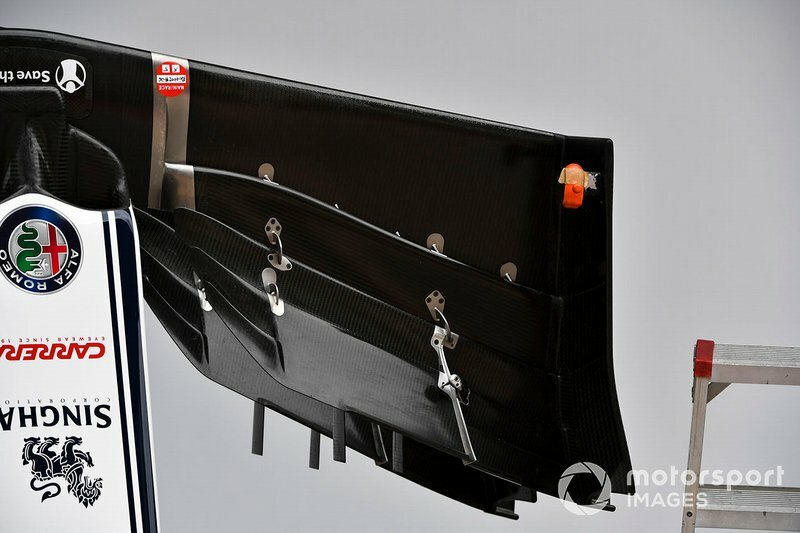 A top-down overview of Alfa Romeo’s front wing shows how it has divided up the flaps. 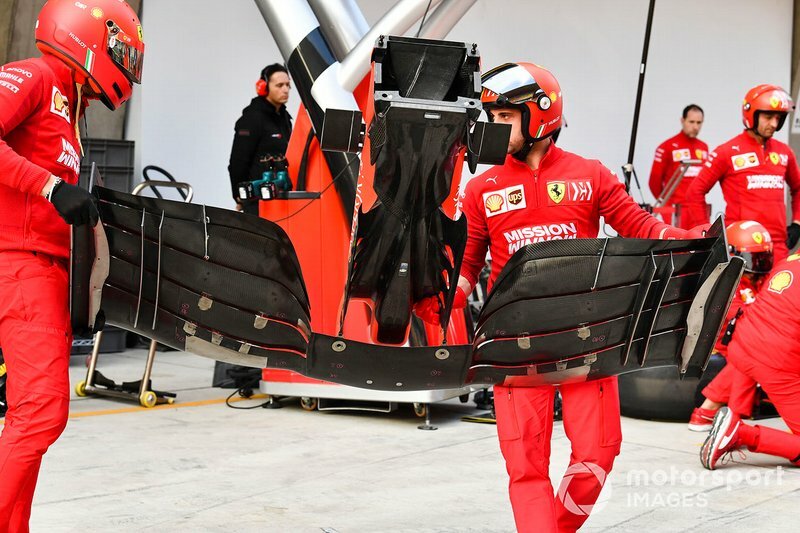 This front-on view of the Ferrari SF90’s front wing shows quite clearly how the outermost section of the wing sweeps down to meet the endplate. 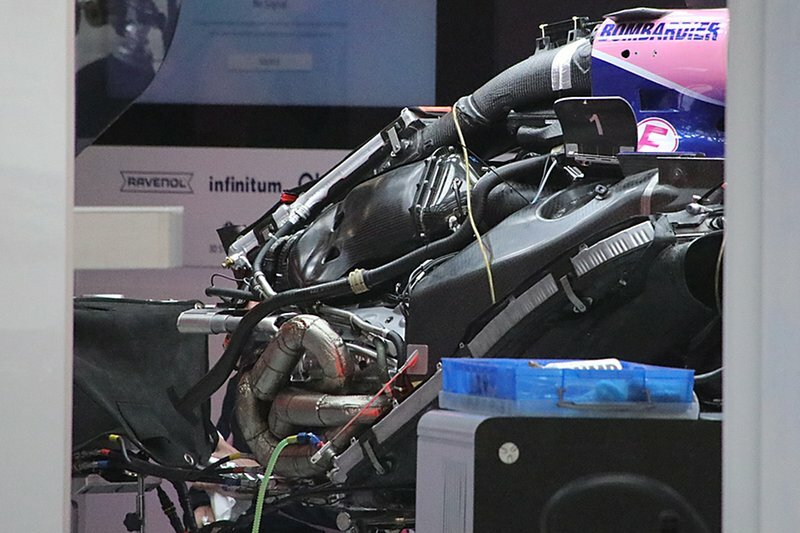 A naked shot of the Toro Rosso STR14 shows how the Honda power unit and ancillaries are installed within the car. 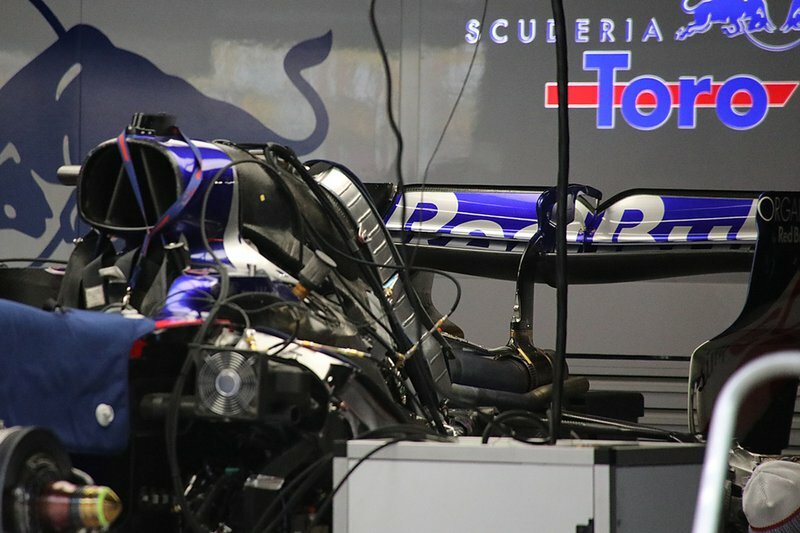 The Racing Point RP19 without its engine and sidepod bodywork on shows how the power unit and ancillaries are installed. 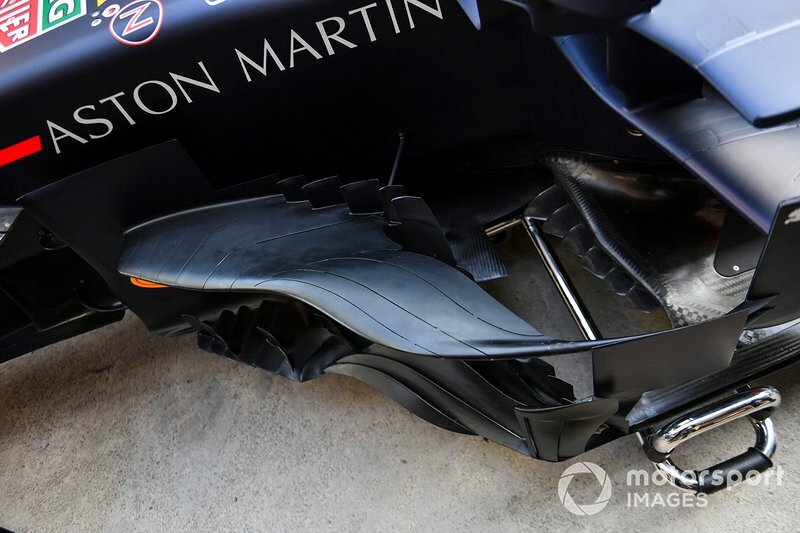 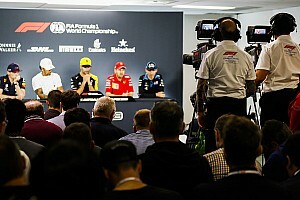 A top down overview of the RB15’s bargeboard region. 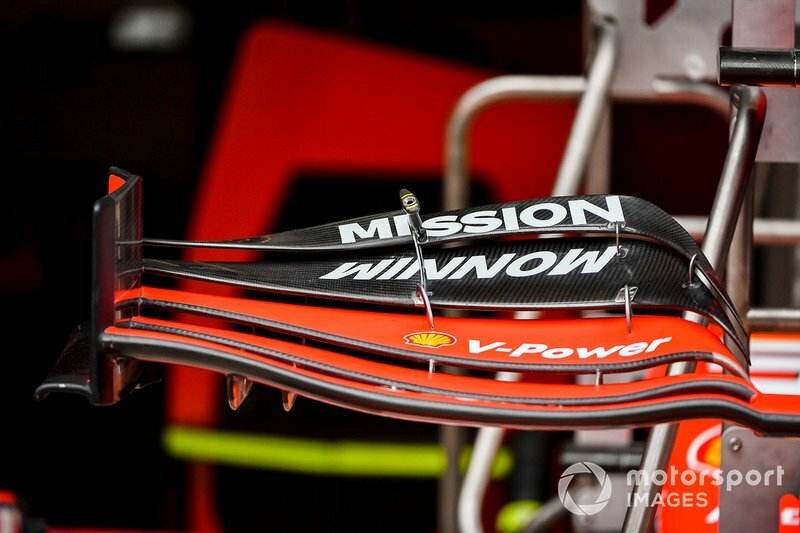 Note how the slots in the boomerang winglet marry up with the footplate below in order to be considered legal.